318 BC. The Macedonian Empire remains in chaos after the unexpected death of Alexander the Great five years earlier. Andrikos and Vettias continue the work of the King’s Hand as the fate of their beleaguered army hangs in the balance at the mountain fortress of Nora. They receive orders to embark on a new clandestine mission that could reverse the fortunes of their army and possibly change the course of history. 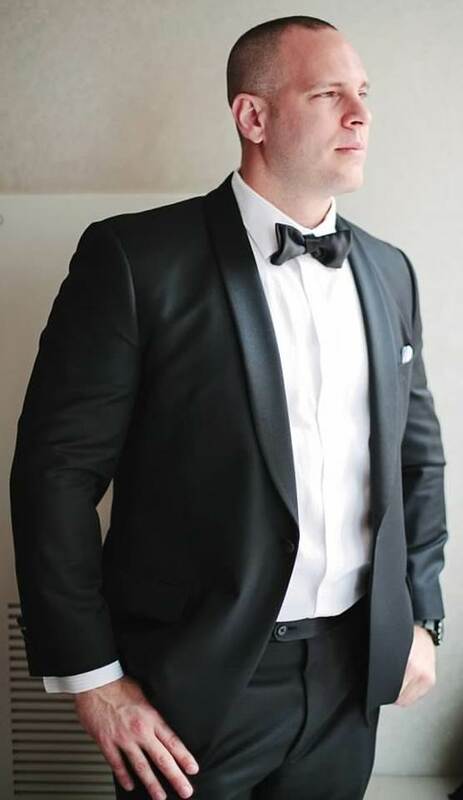 It is also another rite of passage for Andrikos as he strives to take on the responsibilities and emotions of a man beyond his years. He and his mentor navigate this fascinating and dangerous world to save Alexander’s surviving heirs, fulfill the promise made to Andrikos’ love, Mara, while serving the very men who wish to usurp the Argead Dynasty. Expect plotting, treachery and military might in Christian Kachel’s absorbing sequel to his critically acclaimed debut novel that explores the little known age of post-Alexandrian Greece. 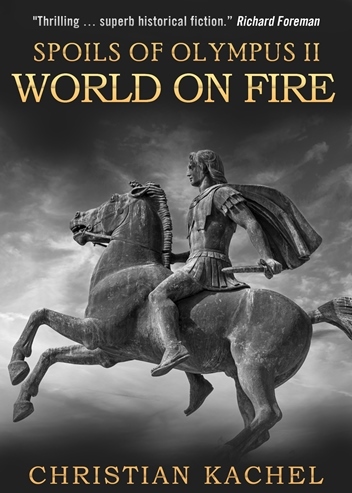 World on Fire continues the story of a young man’s coming-of-age through alliances, espionage and epic battles played out over the span of the known world. Readers are sure to be captivated as they are once again drawn in by Kachel’s vivid depictions of the ancient world in this thoroughly researched historical narrative. Kachel’s first book, Spoils of Olympus: By the Sword, won First Place for Best Ancient History novel in the 2015 Chaucer Awards held by Chanticleer Book Reviews, won the Bronze Medal for Best Historical Fiction in the 2015 Reader’s Favorite Book Reviews and Award Contest, and was a finalist for Best Historical Fiction in the 2015 National Indie Excellence Awards. Christian Kachel is a Long Island, NY native and current resident of Northern Virginia. 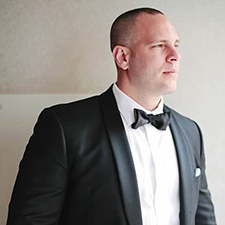 While in college, the events of September 11, 2001 inspired him to join the U.S. Army ROTC program and volunteer for three tours of duty in Iraq and Afghanistan upon commissioning into the Army Reserves in 2003. The Spoils of Olympus was a 2 1/2 year project that began in a Marriott hotel room in San Antonio, Texas while attending pre-deployment training for a tour in Afghanistan in late 2011. The wars of succession immediately following the death of Alexander the Great have always fascinated him despite being overshadowed in the history books by the life and times of Alexander himself. Many great novels have been written about ancient Greece and Alexander but few fictional works have explored this forgotten era in western civilization where Alexander’s generals, who were once allies, battled each other for control of the largest empire on earth. 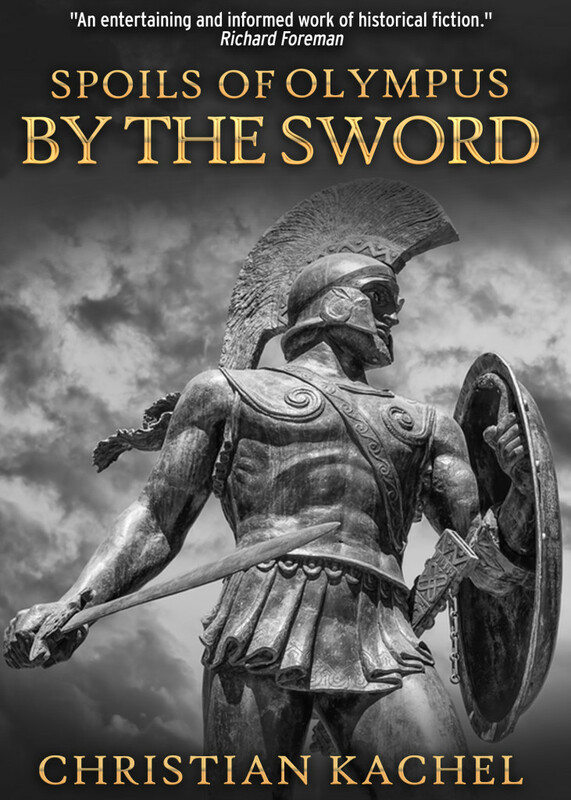 By the Sword is the first novel in The Spoils of Olympus series and introduces us to the story’s protagonist, Andrikos. The book follows him from an adolescence of criminality and capriciousness to his forced enlistment in the wars of succession; taking him from the battlefields of Asia Minor to the Achaemenid palaces of the Persian Empire. World on Fire, the second book in the series, was released in June 2016. For more information, please visit Christian Kachel’s website. You can also find him on Facebook and Goodreads.